How Easy It Is To Draw A Knife…. How easy it is to draw a knife in a moment of violence. While a folding knife might be hard a fixed knife is just plain easy. Even a folding knife drawn can be a bludgeoning tool. Anyone who trains some can draw a fixed blade pretty fast. Whether they are a martial practitioner or just a street thug. Your training has to account for this! See You On The Edge! 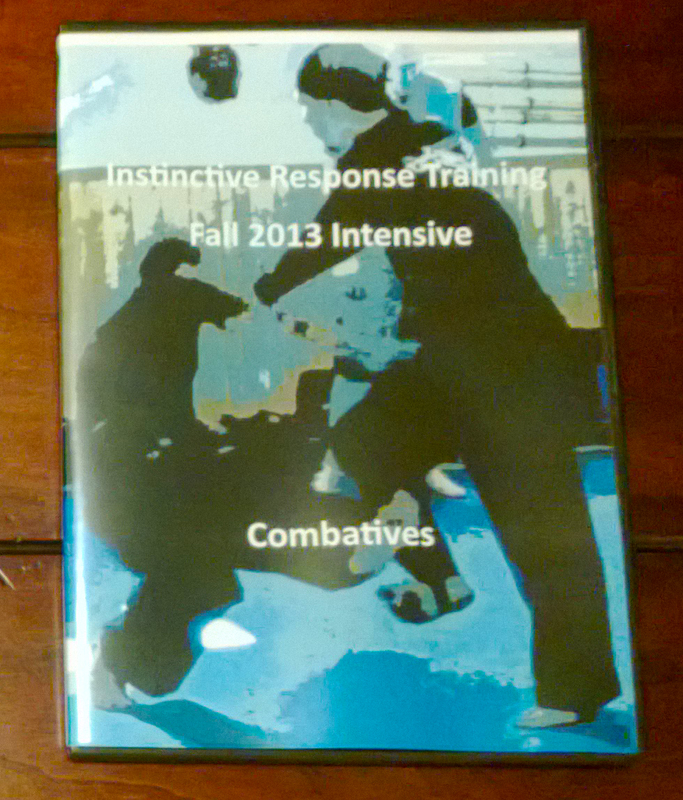 This entry was posted in Brian R. VanCise, Instinctive Response Training, martial arts, self defense, personal protection, instin and tagged Blade Drawing, Edge Weapon, Lian Ilham, Silat, Sweden Silat. Bookmark the permalink.